Dedicated to aerobatic training from beginner to advanced. 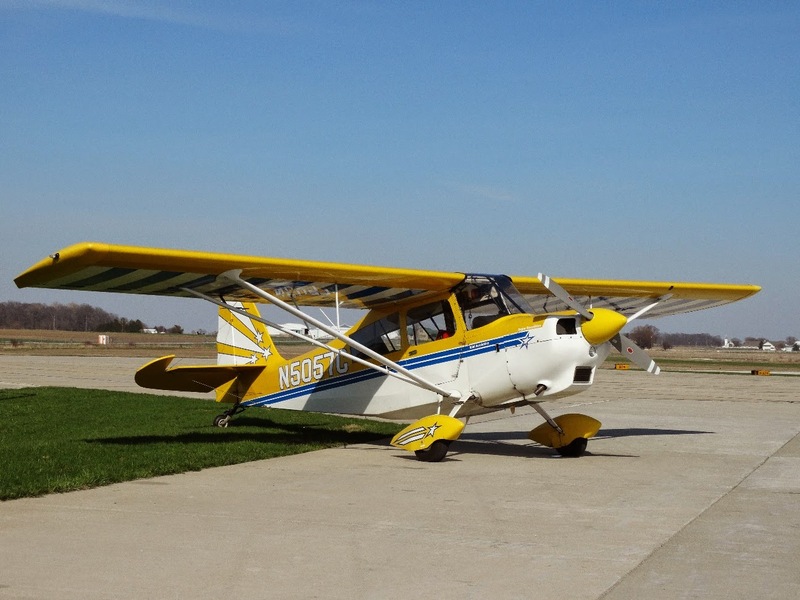 Whether you are interested in just having fun or becoming an aerobatic competitor, we have a training program for you. Copyright 2012 Wild Aerobatics All Rights Reserved.. Theme images by konradlew. Powered by Blogger.